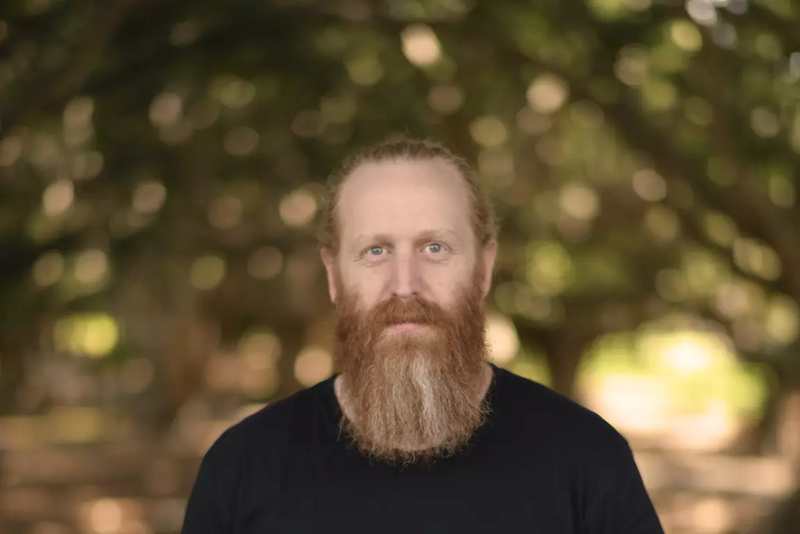 As manager of the Northern Beaches’ largest community hub, John’s role is a diverse one including responsibility for the strategic and everyday management of the centre. Starting the day before the centre’s doors open allows time to focus on admin so that when the doors are open, his focus is on people. In John’s words “people come before paper”. He chose to join the not-for-profit sector as he finds working in smaller, under resourced environments forces him to think outside the box, act with agility and a strength of purpose. Join weaving workshops with local artists and members of the Northern Beaches Aboriginal community and contribute to a public artwork that will be displayed on Stuart Somerville Bridge in Queenscliff. This project forms part of the 2018 Gai-mariagal Festival. We are thrilled to announce that Daniel Peterson, our wonderful Homeless Outreach Worker, is 1 of 6 finalists in the Westfield Local Heroes program for his work in promoting social well-being and harmony in our community. 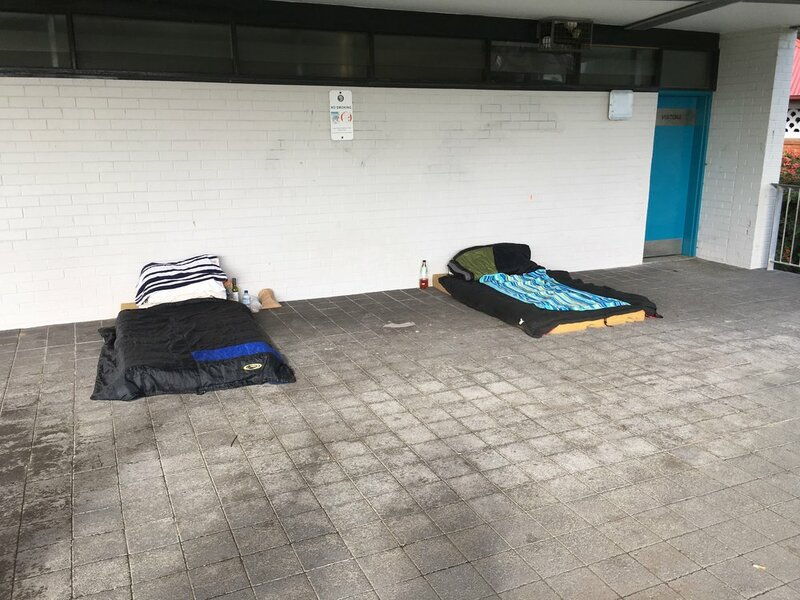 The grant will be put towards supporting the immediate and practical needs of people sleeping rough in the Northern Beaches. It's all down to a public vote now, and voting closes very shortly! 3 out of the 6 organisations will be awarded $10,000 each. So, the more votes that Daniel receives, the more chance we have of being awarded much needed funding. The drop-in centre at Community Northern Beaches offers free hot coffee/tea and pastries during the week, as well as food and supplies for people in need. The door is always open for anyone wanting to come in for a chat, or to seek help from Daniel or any one of our workers or volunteers. ‘For someone to reach out and say ‘I want to hear your story’, ‘I want to know what’s happened’, it helps people feel validated and not so isolated. 'Isolation is a huge problem for people experiencing homelessness, constantly feeling ignored and marginalised from society for so long. We all need to work towards de-stigmatising homelessness and be as inclusive as we can possibly be'. Daniel’s role is diverse, and keeps him constantly busy. Anywhere from two to ten individuals will come to the centre or call on the phone each day, seeking help, advice or sometimes just to chat. He is either based at the drop-in centre, or out and about seeking out people sleeping rough. 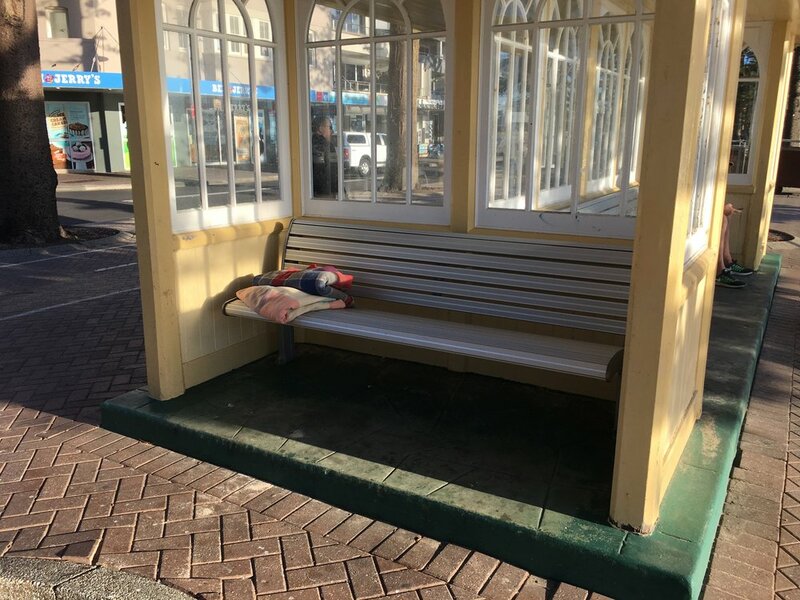 ‘I’d encourage anyone feeling concerned about this issue to not be afraid to talk to those experiencing homelessness, even if you feel you have nothing to offer them, just talk, and more importantly, listen. You’ll find you hear so much trauma and hurt, but also so many incredible stories. Reaching out in this way will have an impact, and you can refer them to us. Homelessness is always going to exist in our culture unfortunately, as we can’t stop mental health issues from occurring and we can’t stop relationship breakdowns in people’s lives. What we can do is let those experiencing homelessness know they’re not alone and that there are people out there wanting to help them get back on their feet'. With winter and cold weather fast approaching, Community Northern Beaches is currently seeking sleeping bags, beanies, socks and backpacks to help those in need. We really appreciate when the community donates supplies, as it enables us to create positive relationships with our clients and helps us provide better care. If you have any items to donate please call 9977 1066 or please drop them off during the week from 10-3pm at 12 Wentworth St, Manly. 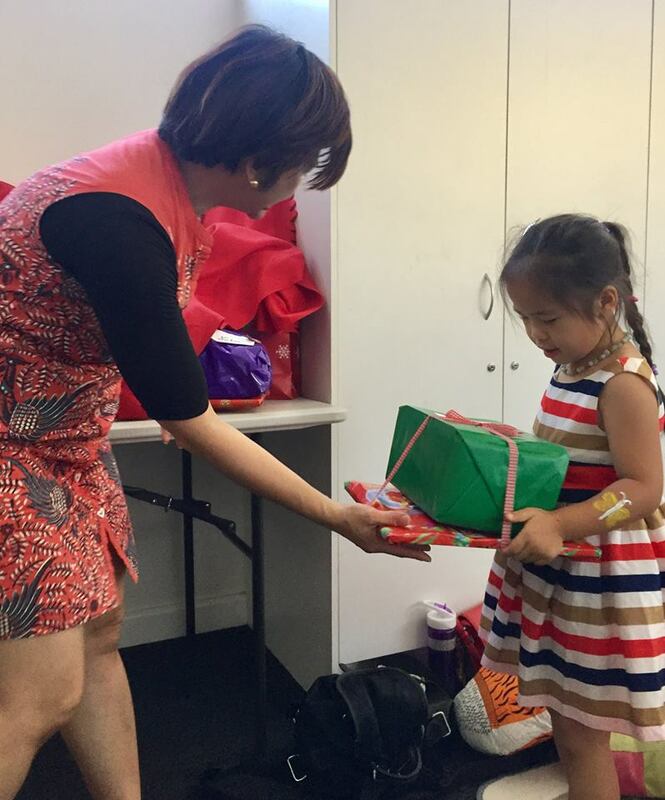 We are lucky enough to have a large community of Tibetan individuals and families living in the Northern Beaches. Some have lived here their whole lives, and others have arrived only recently. At Community Northern Beaches we want to make sure everyone feels at home when they arrive, and want to make this transition as easy as possible. 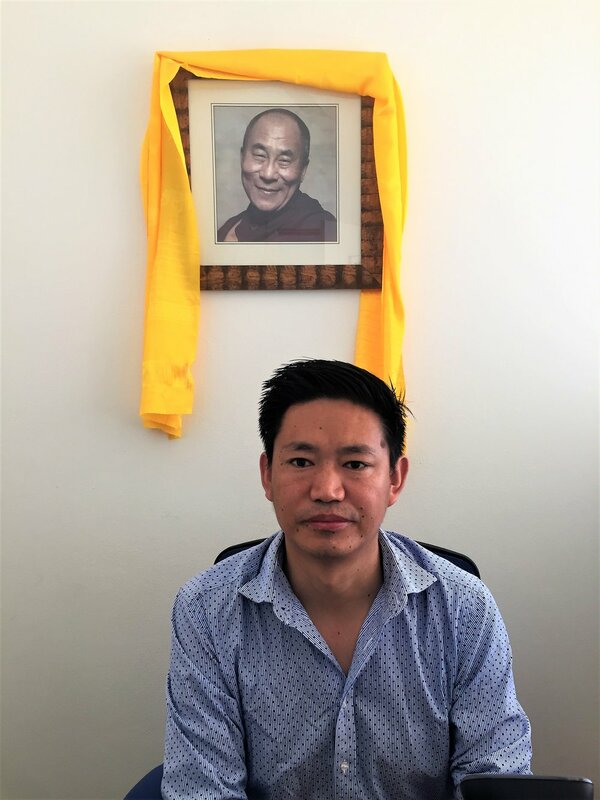 Dhondup is employed as our Tibetan Settlement Worker at Community Northern Beaches, and helps the Tibetan community with a wide range of services and support. He helps Tibetans to connect with local service providers (banks, Centrelink, job centres, employment agents, etc) to develop their eligibility for citizenship, and helps them to connect with other Tibetans and others families in the community. 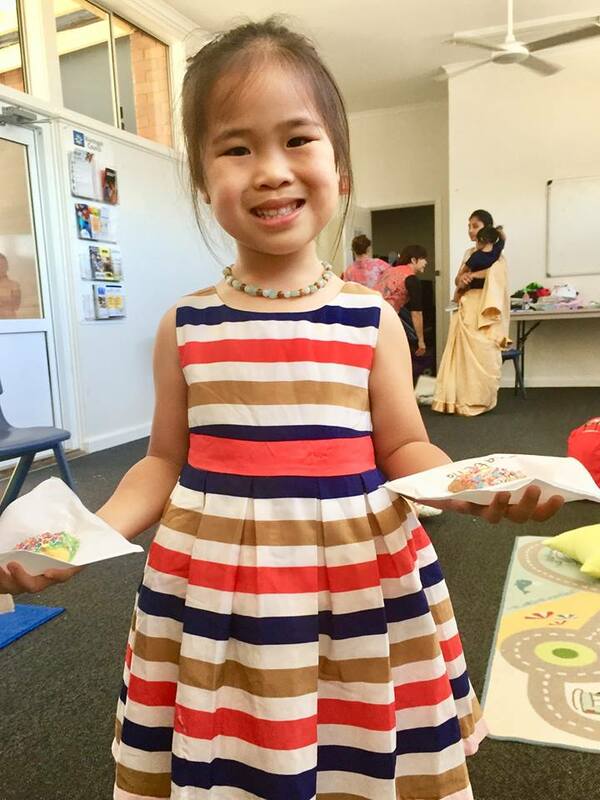 Dhondup’s position is funded by the Government’s Settlement Services International (SSI) and his job also includes co-ordinating and arranging English tutoring, driving courses, swimming lessons, and other services to assist with Tibetan integration into Australian life. Whilst Dhondup is devoted to providing support and helping other Tibetans, his own story of growing up in Tibet and how he arrived in Australia is nothing short of remarkable. Dhondup was born in a small rural village in Tibet in 1984, a country occupied by the Chinese Communist government since 1959. His family were poor farmers and could not afford to send his older siblings to the expensive local primary school. By the time Dhondup was born his older siblings had been working for some time and fortunately there was enough money in the family to send him to primary school. When Dhondup got to high school, the Chinese patriotic re-education policy determined that the only language of instruction in the state funded schools was Mandarin, and the focus of all lessons was on the indoctrination of students in the ideology of the communist regime. Dhondup’s family eventually found the financial resources to send him to a Tibetan Middle School where he could learn in the Tibetan language, study the Tibetan religion (Buddhism) and learn about Tibetan culture. At the age of seventeen, Dhondup was arrested for his involvement in resisting the occupation of Tibet by the Chinese, and he was sent to prison for 2 years, including 3 months of solitary detention. During his years in prison, the prison medical authorities forcibly and very regularly took large vials of blood from him (and other Tibetan prisoners) to use for the blood transfusions of Chinese soldiers on the borders. This blood-taking, plus the poor nutrition and conditions in the prison, meant that Dhondup was very weak when he was released, and forced to use a wheelchair. After a year’s recuperation at home, Dhondup was no longer in a wheelchair and he realised that there was no future for him in occupied Tibet, so he escaped. He walked for 24 days before he eventually reached Nepal where he registered with the UN under the UN Charter. There he learnt that, under the Dalai Lama, the Tibetan leader in exile, he could complete his schooling, which he did in the humanity arts steam. After this he went to the University of Delhi in India where he graduated with Political Science Honours in 2014. When he had completed his studies, Dhondup submitted an application for a humanitarian visa application (established for people who are legally ‘stateless’) to migrate to Australia, a process that was established through a collaboration between the Central Tibetan Administration and Australian Immigration. His application was successful and in February 2015 he arrived in Sydney and he was granted a permanent residency visa to live in Australia. 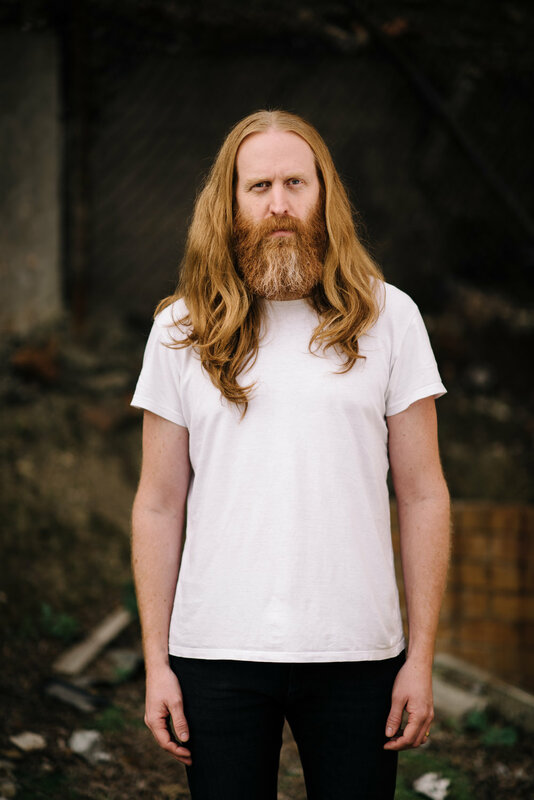 He studied ‘English for Academic studies’ at the Ultimo TAFE College and then completed a Certificate IV to become a Lab Technician in a Pathology Lab. In 2017 Dhondup saw a job advert for the position of ‘Tibetan Settlement Worker’ for the Community Northern Beaches. He had previously done a lot of work as a volunteer in NGO’s and had been a high school prefect and the President of the Students Union at University. 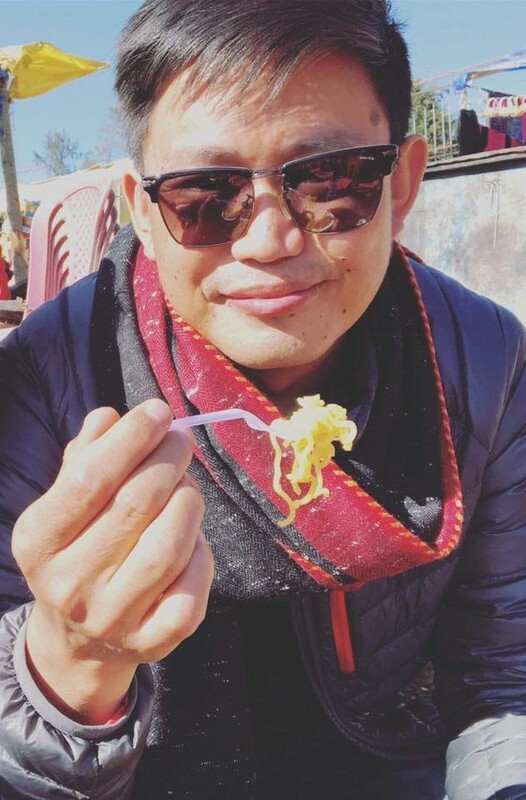 He had also been an executive member of the Tibetan Youth Congress in Delhi and President of the Student Human Rights association in secondary school, all of which demonstrated his excellent leadership skills. Dhondup applied for and was given this position, working, 22 hours a week helping other Tibetans settle into Australia. He moved to a flat in Dee Why (where he lives with another Tibetan). On weekends he works in Customer Service in Woolworths to earn extra money. Dhondup hasn’t seen his family since he was 17 and really misses his mother in particular. They are not able to get passports to leave Tibet and it would be impossible for him to get a visa to visit them. Despite this sadness and despite the hardships of living as a new migrant, Dhondup says that he loves living here in Australia where Human Rights are protected and freedom of speech and expression is preserved. He says he loves being able to think, speak and do whatever he chooses, and he loves the fact that there are so many opportunities available to him. He also appreciates that the Australian government supports the preservation of Tibetan culture and the identity of Buddhists which focuses on compassion, harmony, living peacefully and putting others before self. He sees this Buddhist philosophy as the greatest contribution that Tibetan Buddhists can make to Australian society. Ready for Life, Ready for Success! 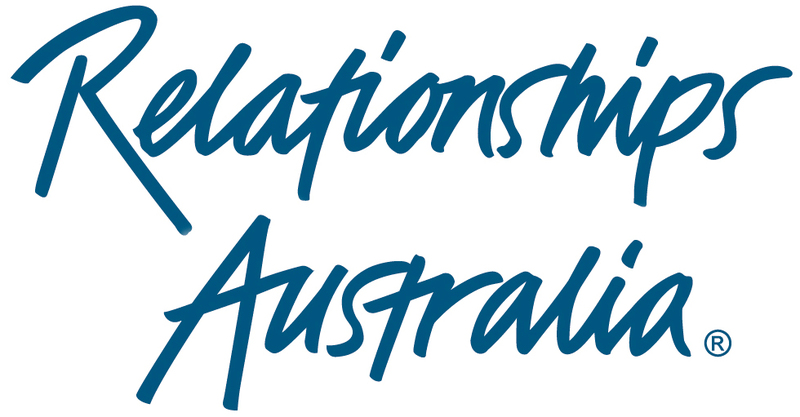 One of our partners at Community Northern Beaches is 'Relationships Australia', an organisation which co-ordinates a 'whole school' intervention called 'Ready for Life, Ready for Success'. This program runs in both primary and high schools and works with students, staff, parents and administrators to raise awareness of students’ psychological well-being, and the importance of strengthening self-esteem, resilience and self-efficacy. Lyndsay, one of our Family and Child Workers regularly facilitates on this program and was recently part of the facilitation team delivering a full day program of group workshops with approximately 200 Year 5 and 6 school students, assisting them with the development of social and emotional awareness. The facilitators worked with groups of 10 students each and worked on collaborative, creative and hands on exercises to explore how students were feeling about and dealing with fundamental challenges in their lives. In the last training workshop a common struggle for many of the students was a feeling of being overwhelmed and exhausted by the academic, musical and/or sporting ambitions that their parents had for them. Feedback from the schools has been very positive so far, and so Relationships Australia is expanding these workshops to more schools, and to include more year groups. 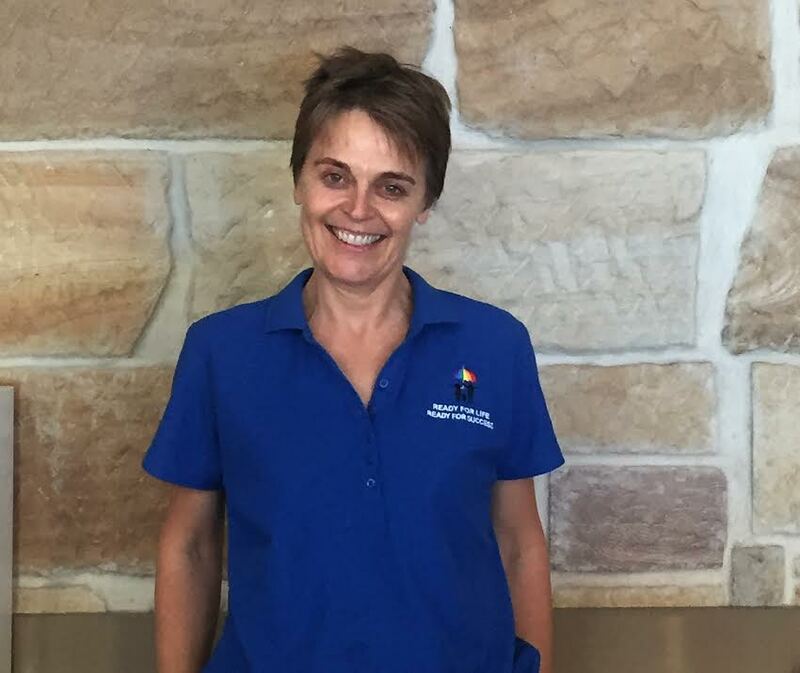 It is critical to customise the various programs to suit the needs of particular ages and communities, and Lyndsay will continue to work with Relationships Australia to help reach more schools and to promote the important of psychological well-being and care in students. The existence of Community Northern Beaches, and it’s ability to help so many people in the Manly area, is no small task. The organisation is the product of many individuals working together with one common goal, to give a helping hand to those in need. Over the next few weeks we want to introduce you to some of the friendly faces you can find within Community Northern Beaches, and give you an insight into what they do, and how you can get involved too. Chrissie has volunteered with CNB for the last three years, spending a day or two a week working on the front desk. Social isolation can be a large factor in many individuals lives, so having friendly volunteers like Chrissie in the centre always up for a chat are great ways to increase interactions and offer support for many individuals, even just with a cup of tea. Chrissie is one of twenty volunteers who works in reception of CNB. These ladies are the first faces many clients see when they walk through the door, and all play a large role in creating a welcoming atmosphere. Chrissie, now retired, says she first decided to volunteer due to her desire to give back to the manly community. 'Love Bites' is a Respectful Relationships program designed by NAPCAN (National Association for the prevention of child abuse and neglect) specifically for young people aged 15-17 years. The program began on the Mid North Coast of NSW in 2003 in response to concerns by teachers at a local high school that their young students appeared to be becoming involved in abusive and unhealthy relationships. Since then 'Love Bites' has reached many young people across Australia, and on the Central Coast and in South Sydney it is run in most high schools for Years 9 or 10 students. Daniel Peterson, Anona Le Page and Jan Schatz attended Love Bites training in preparation to facilitate the program for year 10 students in high schools on the Northern Beaches. Mandy Roberts and Dolkar Lhatso are two women from very different corners of the globe. Mandy was born in Sydney, Australia and Dolkar was born in a rural village in North-East Tibet. Today, both women live in Sydney’s northern beaches and have developed a very special bond through the Tibetan Refugee Mentoring program. 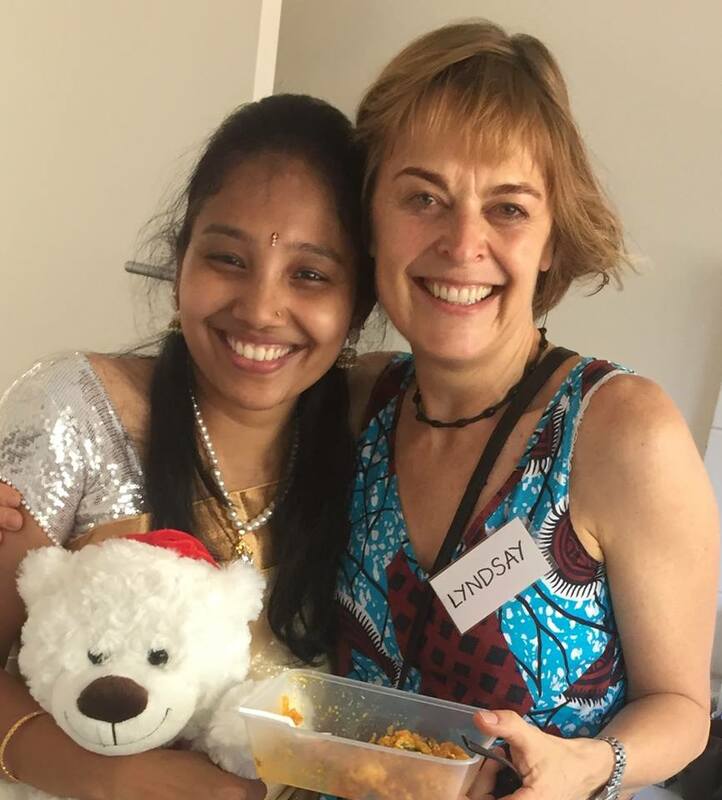 After 6 weeks Mandy was matched with Dolkar and her family- including her husband, Jimpa, and two young children, Rangdol and Saldon who had all recently arrived in Australia on Humanitarian visas. 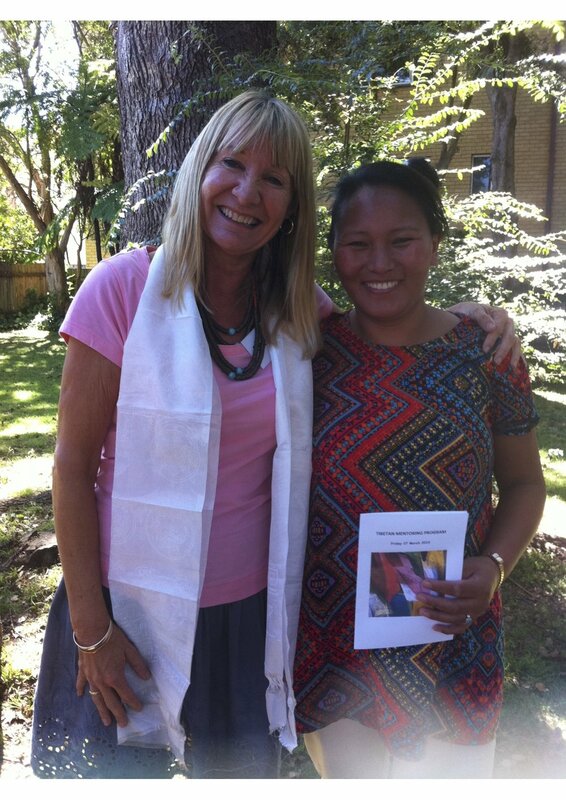 After two years in the program, Dolkar and Mandy have become very close. 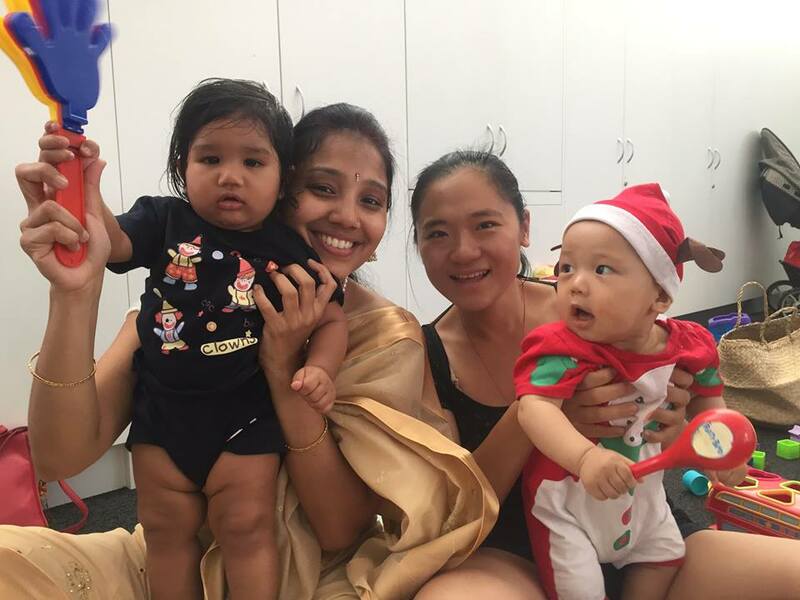 Their families share Christmas BBQ’s and Mandy’s family watched Saldon and Rangdol in their primary school Easter hat parade. 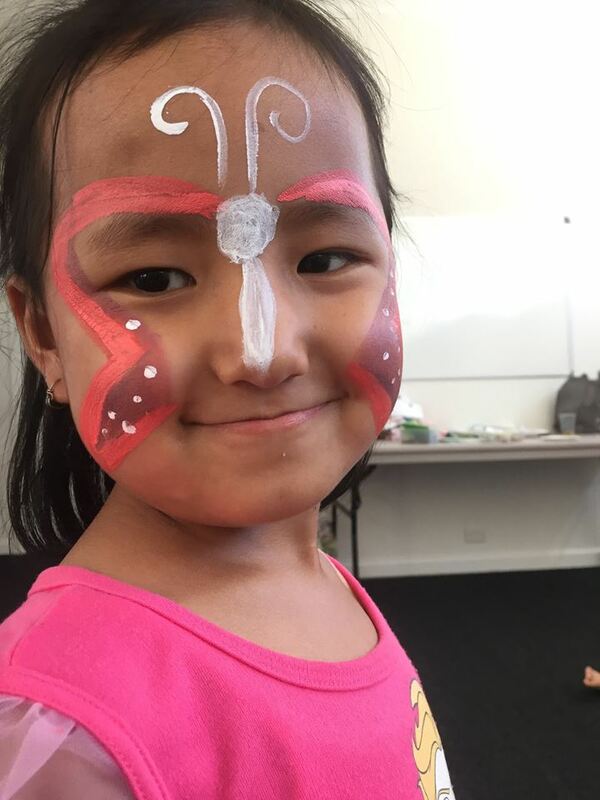 Whilst Dee Why’s Tibetan refugee community is an incredible source of community and culture for recently migrated families, the mentoring program offers another form of support and can help these individuals feel welcomed and integrated into society. Supported Playgroup- Haasan's 1st Birthday! On the Northern Beaches we are lucky enough to be surrounded by so many different cultures of people, from all corners of the globe. Some have lived here their whole lives, and others have only recently arrived. 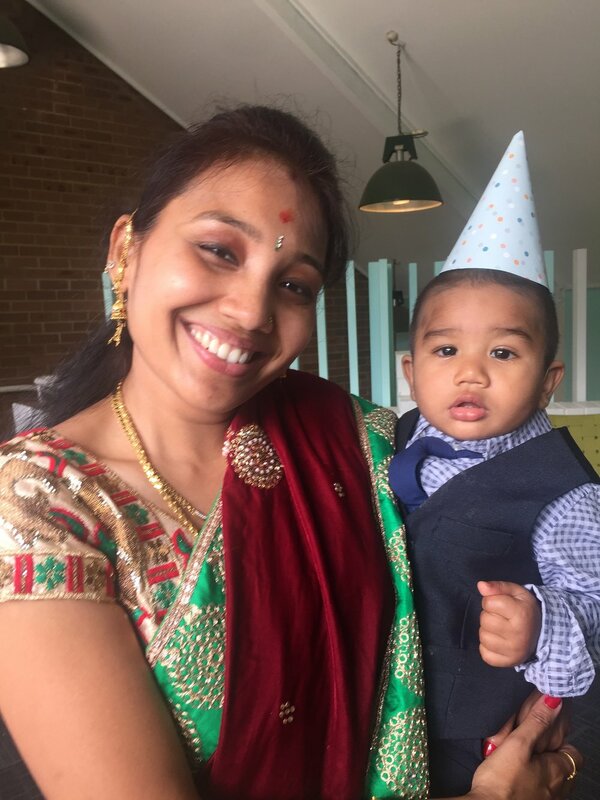 At Community Northern Beaches we love welcoming new residents and focus on making their transition as easy as possible, like Haasan and his family who recently celebrated his 1st Birthday here in Australia. A program that assists with this, is our supported playgroup that takes place at Brookvale Community Centre every Thursday. 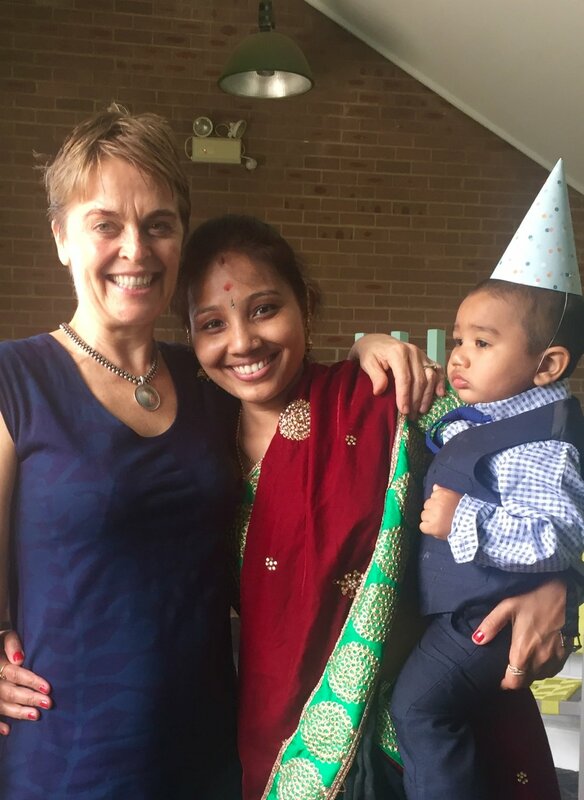 One of our families recently celebrated their son Haasun’s 1st birthday, as well as a cultural blessing that Lyndsay, our family and child worker, was lucky enough to attend. One year-old Haasun has recently arrived to the Northern Beaches with his mother Priya, and Father Nanda from India. The supported playgroup has helped them meet new friends in the area, and offers guidance and care to help them settle in to the community. Merry Christmas from Community Northern Beaches! Community Northern Beaches held a Festive Lunch for its clients on Tuesday, serving up hot food and delicious desserts. It was International Migrants' Day on Monday and at Community Northern Beaches we would like to shout out to our valued Clients who have started their new life on the Northern Beaches. Many of these people have faced significant hardship and we hope we can help make their transition a little easier! 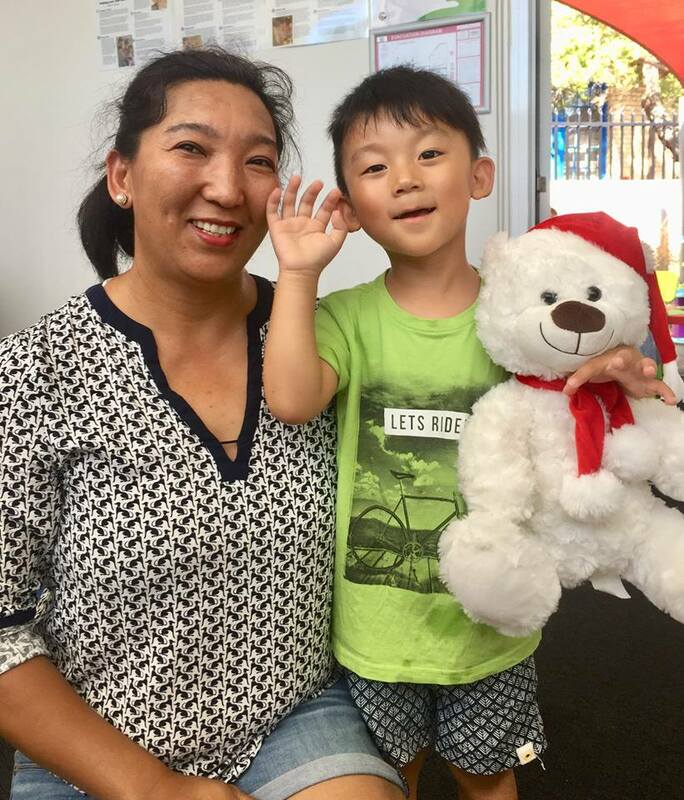 It was smiles all round at Community Northern Beaches' Brookvale Supported Playgroup this week as parents and children celebrated the festive season with cookie decorating, face painting, singing, story time and gorgeous gifts for every child to take home. 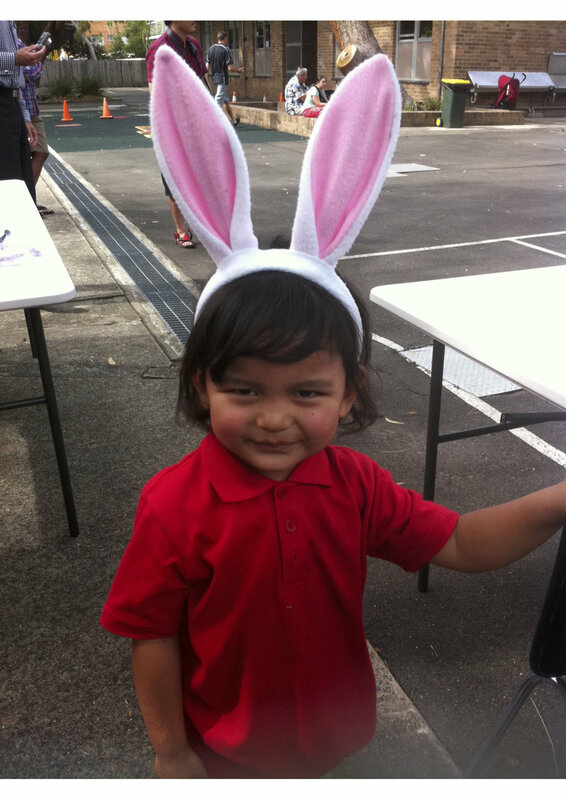 Until Term 1 next year, we wish all our families a safe and happy holidays! Thank you to our staff & volunteers who make this group possible. Community Northern Beaches sends a big thank you to StreetSmart Australia for the grant they awarded our centre! This donation makes a huge difference to our clients. We use these much needed funds to stock our drop-in cafe with food, coffee and tea and also for emergency financial assistance. Many of our clients come to us for help when they are unable to buy food for the week, pay for medication or keep up-to-date with utility bills. Often just enough to get them by for the week or the opportunity for a cuppa and a chat will make a world of difference.